Choose the Offer that sweets to you! May we help you? 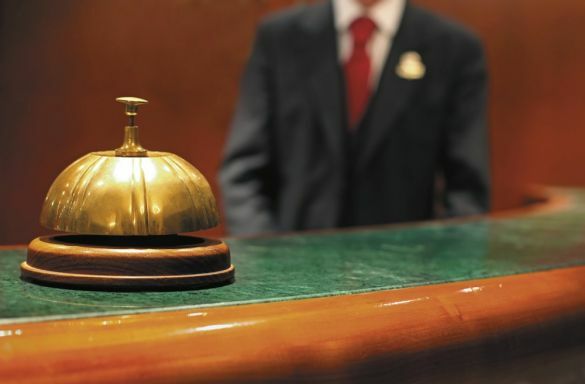 send us an email with your bugdet for your stay, we will reply as soon as possible!. 10% discount if your stay is for a minimum of 2 nights. 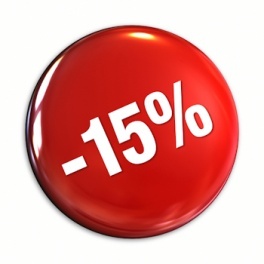 15% discount if your stay is for a minimum of 3 nights. Applicable on any room type except for the economy rooms. 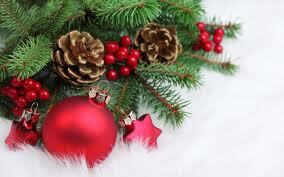 Book a special week end as a gift for your loved one. 10% discount valid only for Sunday nights. Free room service breakfast until 1pm. Late check out until 1 pm without supplement. This rate includes the transfer from and to the airport. Applicable for any room type. Special offer including the underground parking and unlimited internet cable connection in the room. 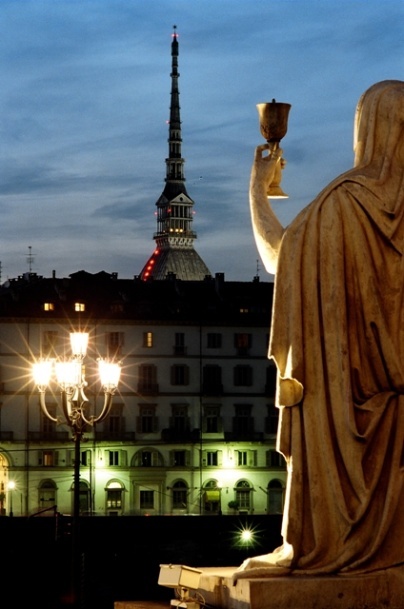 If you stay in Turin many times in the year you can download our app to book directly from your mobile. On request we can agree special contracted rates. Stay in our Classic Double room with full buffet breakfast included. The package incluldes the tour "A taxi for 2". A taxi reserved all day exclusively for you will pick you up at your hotel and bring you to the QC TERME spa, an oasis of relaxation in the heart of the city where you can spend a few hours of leisure. Lunch at the historic restaurant located in the building which was once the offices of Count Camillo Benso di Cavour. Finally, before returning to your hotel you can enjoy a sightseeing tour of the city comfortably seated in your private taxi. 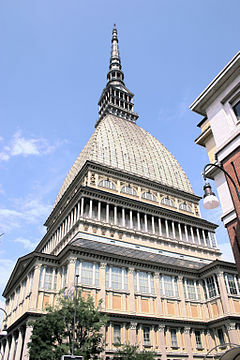 Package with special rate including the Tour to get to know the Esoteric Turin. An intriguing and curious journey through disquieting faces , masonic enigmas and esoteric symbols. It starts through the mistery of the “Devil’s doorway”, the spectral dragons, the legend of the alchemical caves, to culminate in the veiled woman which holds the “holy grail” cup, under the watchful eye of the most famous ghosts to discover the magic of the city. Prepayment is required and it’s not refundable. A century of crimes and misteries unsolved in a Turin which is scenario of thrillers, intrigues, sensational facts and important cases of high crime. 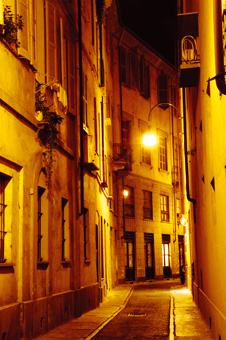 From the nineteenth century a yellow charade that goes from Lombroso’s studies to the Diabolik enigmas, from the murder of “via della Zecca” to the macabre quiz of the “Bela Rinin”,on the background of the city of “Profondo Rosso”, with access (by night in exclusive) to the “Carceri Nuove”–the new prison. An emotional journey to the “ center of the earth” to discover the “underground city” which many times gaves refuge, in history,to the inhabitants of the “upstairs city”. The journey goes down to 15 mt of depth to visit the eighteenth century galleries, the old crypts of the historical center and the royal ice of Porta Palazzo. Special offer for the those who want to alternate the visit of the city with peaceful moments of relax. The rate offers a discount on bookings for our suites and superior double rooms. 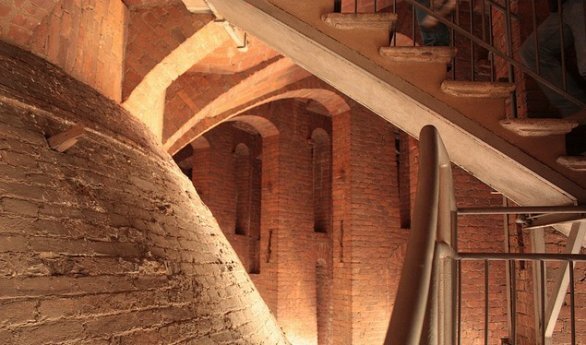 Voucher with 10% discount for the access to Turin’s spa situated at 3 km from the hotel. Special offer for the those who want to attend the football match at the new Juventus stadium or at the olimpic stadium. You can book this offer from our website. 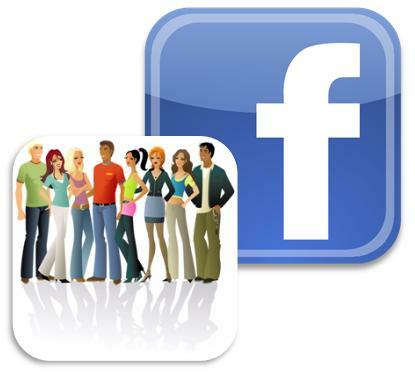 Visit our face book page. There are some special deals for our fans. Would you like to get a personal offer? We will back to you with an offer as soon as possible!